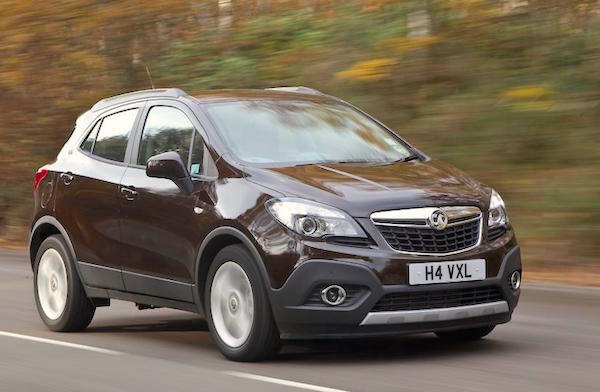 The Vauxhall Mokka was just one unit off the original UK Top 10 published on Nov 6. The Ford Kuga is back up 6 spots to a stunning #15 ranking in October, the Audi A1 does even better at +8 to #16 vs. #25 year-to-date, the Mercedes A-Class teases its big sister the C-Class by just 25 sales, the Hyundai i30 is up a spectacular 27 ranks on September to #20 vs. #53 year-to-date, the BMW 4 Series is up a further 6 to #23, the BMW 5 Series up 10 to #24, the Ford Mondeo up 22 to #16, VW Passat up 17 to #27, Range Rover Evoque up 52 to #28 and the Volvo XC60 up 35 to #34. 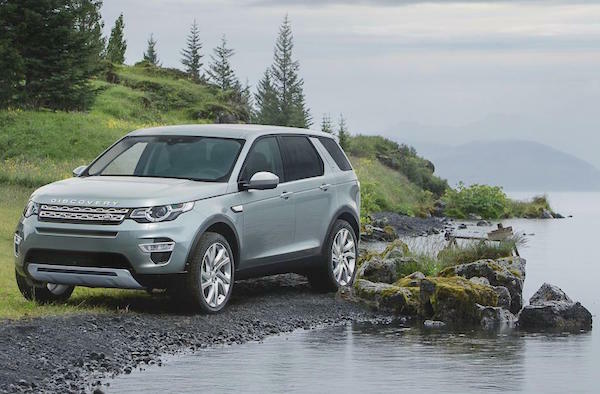 Among recent launches, the Hyundai Tucson gains a further 3 ranks to #36, the Land Rover Discovery Sport breaks into its home Top 50 for the first time at #42, the Ford Ecosport is up 24 spots to #47 and the Jaguar XE up 11 to #49. Full October 2015 Top 170 models Ranking Table below.